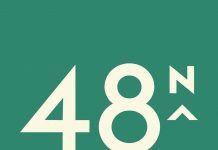 December is looking good for North American Cannabis Holdings Inc (OTCMKTS:USMJ) cannabis-based entities of Kali Inc (OTCMKTS:KALY) and Puration Inc (OTCMKTS:PURA). The companies’ sales are soaring thanks to Hemp4mula CBD Infused Chewing Gum and EVERx CBD Sports Water for KALY and PURA respectively. KALY’s Hemp4mula CBD infused chewing gum is gaining traction in the market and $100,000 worth of the product has been ordered recently according to an announcement by the company. 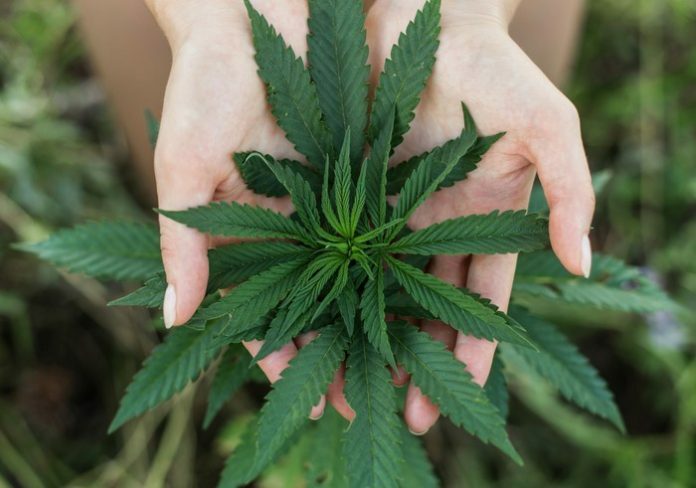 To further promote sales, the product will be available at exclusive retail outlets pending its official launch at the USMJ online sales platform. 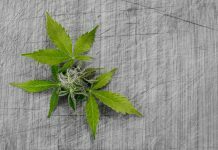 The e-commerce platform will be operated by the North American Cannabis Holdings, Inc and will feature products from the company’s other subsidiaries. As KALY’s CBD-infused chewing gums enjoy a positive reception, the company has announced plans to spice up the HEMP4mula brand with hemp-derived CBD infused candies and vapes. The new offerings are slated for production from the beginning of 2019. 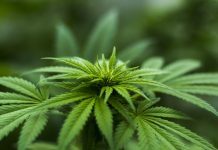 Besides the innovative product line, KALY has enhanced its cannabis extraction operations with the acquisition of a licensed biotech company – an owner of a patented cannabis extraction process. 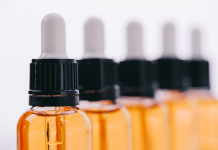 Through the acquisition, the company will be able to fulfill the $300,000 hemp-derived CBD extraction deal with its sister company, Puration, Inc. Sales at Puration Inc are also looking good. The company proudly announced that the December sales will possibly surpass the $1 million projection. EVERx CBD Sports Water makes up the bigger share of the company’s total sales. The product received a remarkable reception during and after launch. 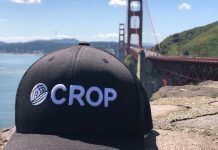 The company’s sales team is working round the clock to have the product in more retail locations with the most recent location added being Georgia and Colorado. 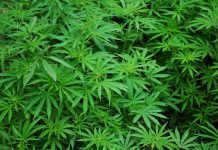 Revenue from the product is expected to rise even further when sales begin on the USMJ E-Commerce site later in December.